Welcome to my personal website. 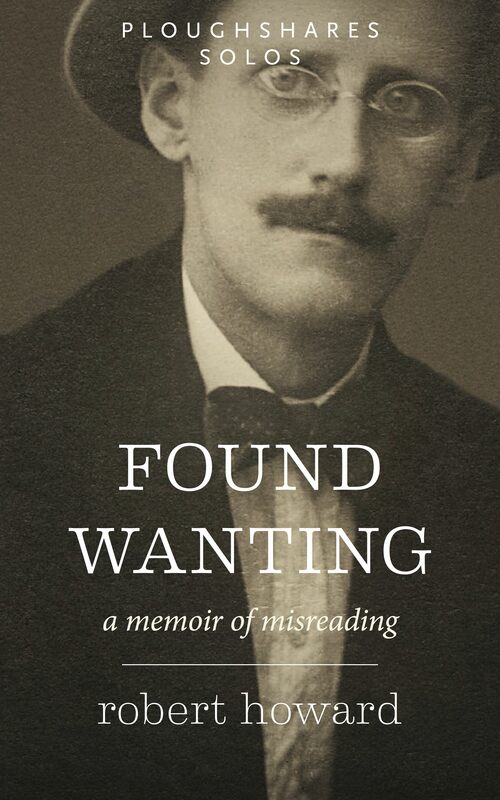 My long-form memoir Found Wanting is now available on Kindle at Amazon.com, as an audio-book at Audible.com, or in print in Volume 3 of the Ploughshares Solos Omnibus. And I’ve recently republished my essay “‘Out of sound – Out of sight’: Emily Dickinson and the Poetics of Trauma” on the Atavist platform. I began my career as an investigative journalist exploring the impact of new technologies on work. This project culminated in my book Brave New Workplace, published by The Viking Press (Elisabeth Sifton Books) in 1985. That early work led to a deep engagement with issues of business and management. My anthology The Learning Imperative was published by the Harvard Business School Press in 1993. Recently, I have turned a growing share of my attention to literary criticism and creative nonfiction. My long-form memoir Found Wanting was published by the literary magazine Ploughshares in 2014.